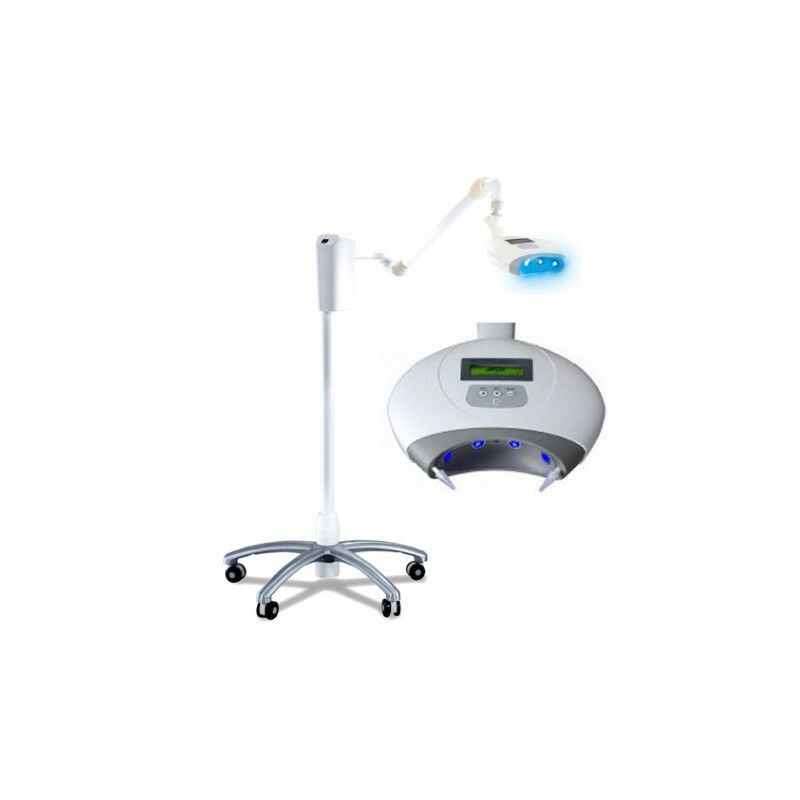 The fully professional whitening system BT Cool Plus is equipped with the latest technology of blue LED light, providing more efficient, comfortable and reliable whitening cabinet, avoiding the production of noise and heat. BT Cool Plus whitening system is equipped with the latest LED blue light technology, providing more efficient, comfortable and reliable cabinet whitening, avoiding noise and heat generation. 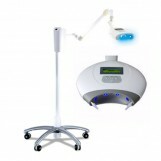 Instant whitening with advanced LED blue light technology for more convenient use without noise or heat. The rotating arc-shaped exposure zone allows complete whitening of the entire dentition. Numerous exposure modes allow for simple adaptation and better compatibility with most whitening preparations. Ergonomic design with adjustable arm and mobile wheels. 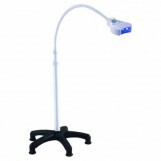 The LCD display allows easy operation and provides additional security. Why choose BT Cool Plus? The patient should be after the check-up. Before starting the procedure, the teeth should be thoroughly washed and cleaned. For bleaching, any type of Opalescence whitening agent or Nite White is used at low concentration (!) - preferably 10 or 15%. 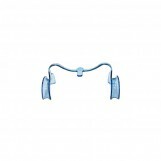 The preparation is applied to the dried teeth, the upper and lower arch. We do not use any special overlays or rails. Thus prepared patient puts on safety goggles and grins, while we turn on the device and set the head to the patient's teeth. To prevent saliva from entering, we can use standard plastic caps to block gingival and expose teeth. Exposure lasts 3 x 5 minutes with a short break for re-application and rest for the patient. The effect is immediately visible after the procedure. Then also the teeth should be cleaned of the whitening preparation. One treatment is a total of 15 minutes of exposure, we can repeat it within a week. And that's all! We recommend the use of the best American whitening product, Opalescence, with a low concentration of 10 or 15%, intended for whitening overnight, for about a week to ten days. 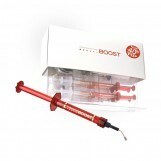 During two treatments using the BT COOL lamp, the preparation is on the teeth for only half an hour instead of the standard several dozen hours. In addition, the gel is applied only to the front of the teeth and, unlike overnight bleaching, it is not in contact with the gums. The low concentration of the preparation is a very big advantage - you probably know what problems appear when using about 35% of preparations.